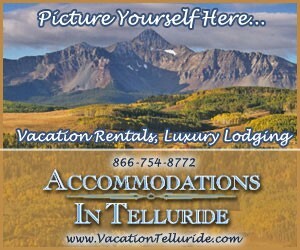 The #1 source for all your Telluride lodging and vacation rental needs! Choose from a unique variety of ski-in/ski-out condos, residences, or townhomes. Book early for winter! Enjoy our intimate ski in/ski out boutique luxury hotel in Mountain Village. Relax in one of our 11 Hotel rooms or 18 one through five bedroom luxury residences. See and ski Colorado from a rustic log cabin nestled in the mountainside. Scenic gondola ride! Amazing home for rent. 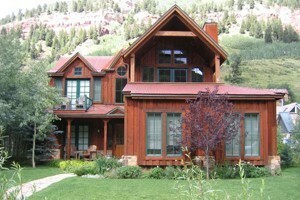 Ski lodging in our Telluride Lodging Guide.